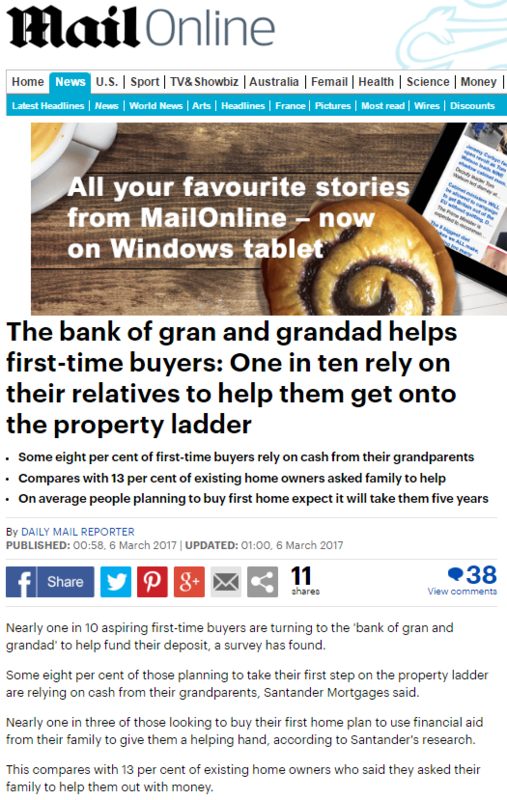 Nearly one in 10 aspiring first-time buyers are turning to the ‘bank of gran and grandad’ to help fund their deposit, a survey has found. Forget mum and dad, one in 10 aspiring first-time buyers are turning to the “bank of gran and grandad” to help raise their deposit, Santander research has found. 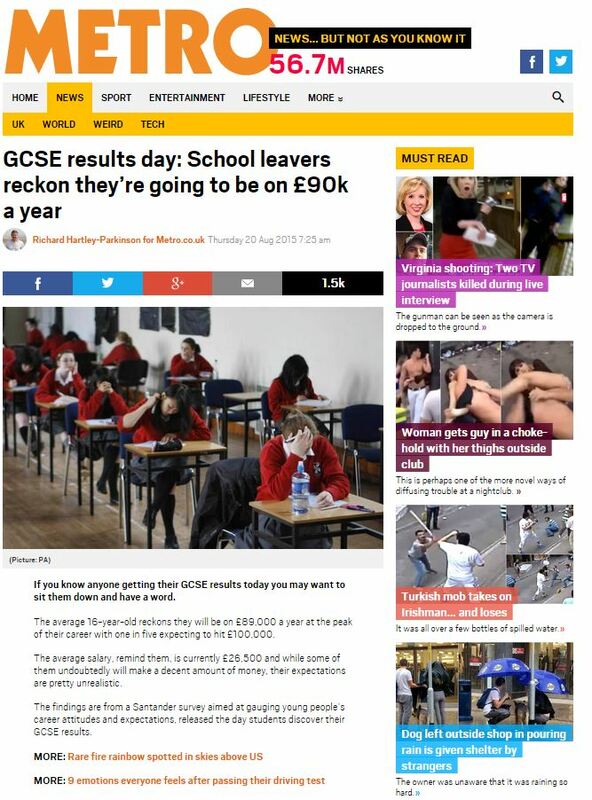 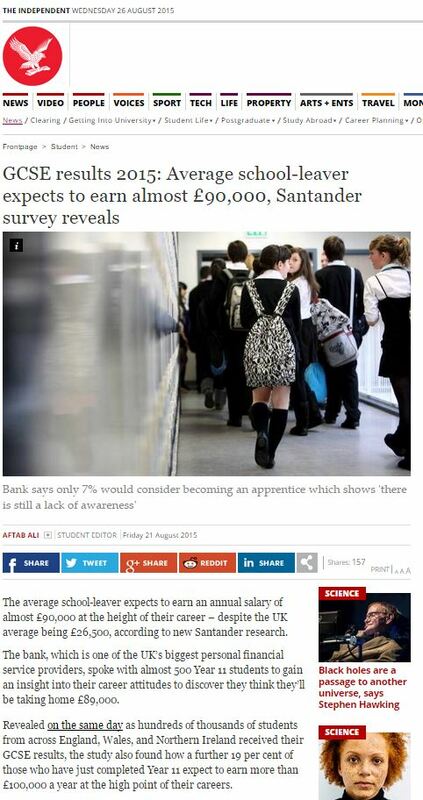 Admittedly, the Mirror’s coverage tips its hand a little, running the name of the company behind the story in the first paragraph after the headlines: Santander bank. 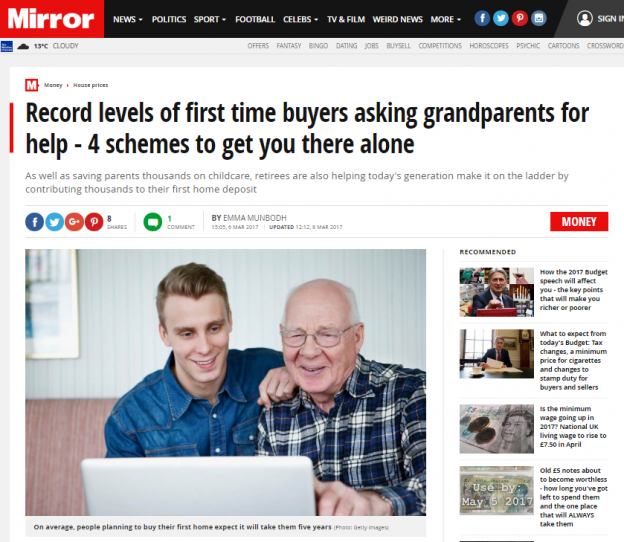 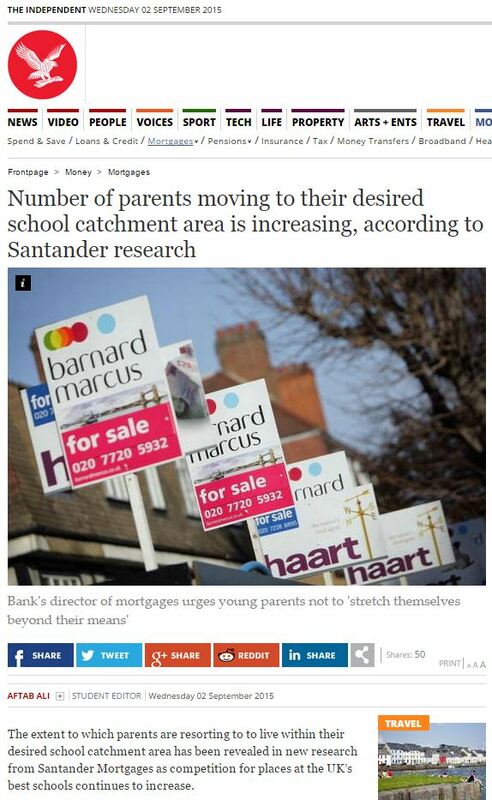 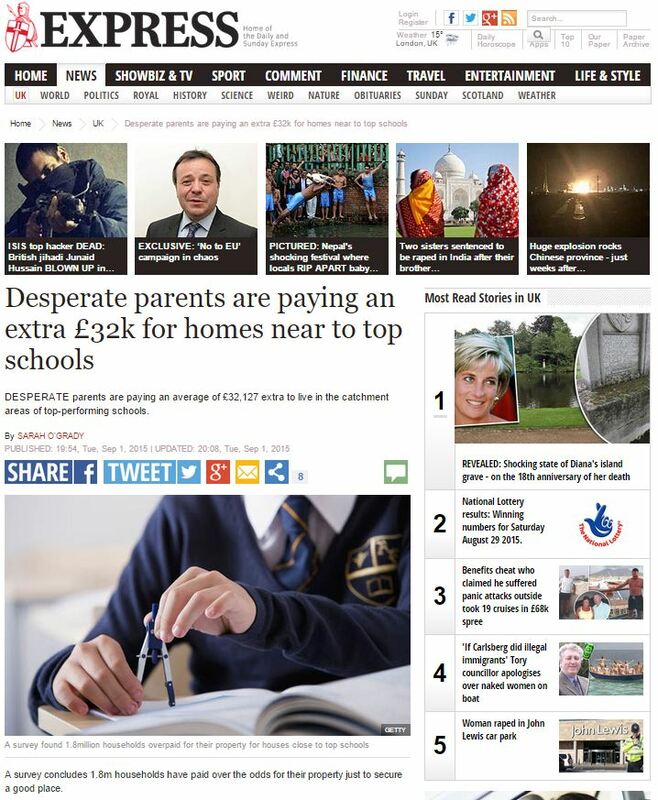 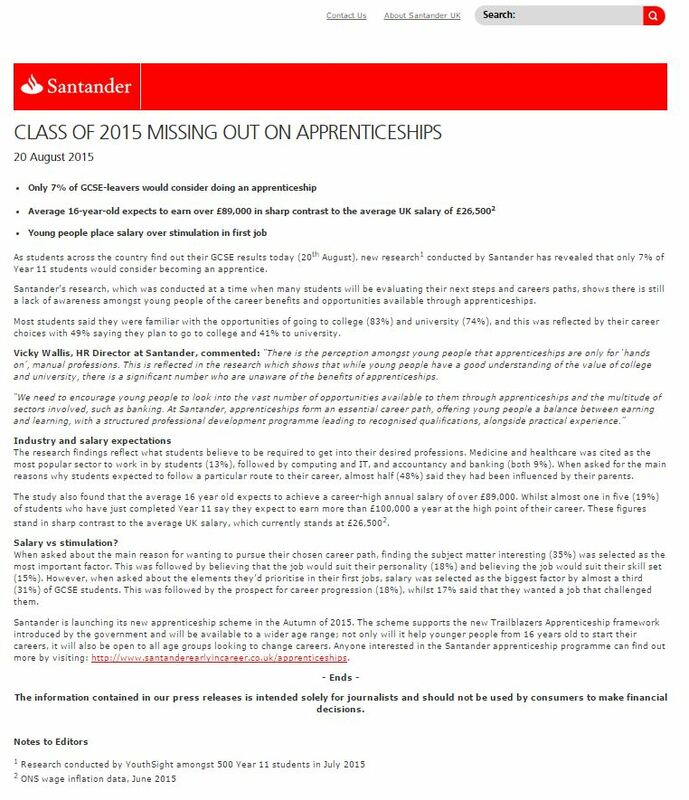 While it’s almost certainly the case that millennials are having to borrow money from their elders – whose mortgages were more aligned to their income – it’s also the case that this story is just a way for Santander to advertise their services to first-time buyers. 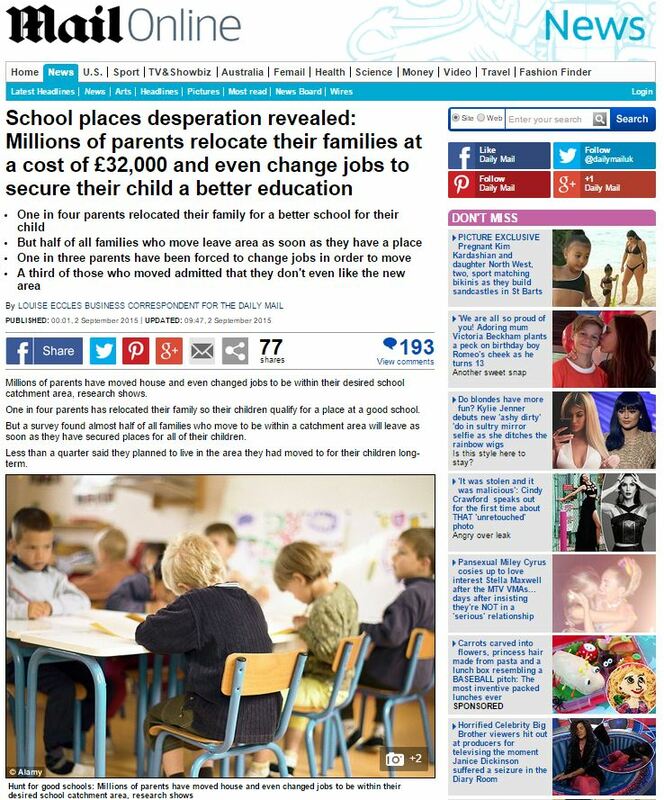 This entry was posted in Santander and tagged daily mail, daily mail reporter, Emma Munbodh, mirror, Santander on March 19, 2017 by Michael Marshall.